According to UK retailer Woolworths, Wii Fit has been selling 90 copies for each minute that passes by. A good number of people also waited outside the store in the morning to be one of the first to purchase the game. Although not every store has sold out of copies, it is expected that many stores will run out of stock as soon as today. Wii Fit launched in Europe just a few hours ago, and has already been released in Japan. American gamers can get their hands on a copy on May 19th. 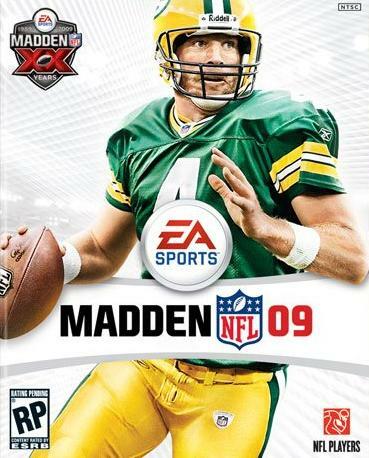 April 25, 2008 – Electronic Arts Inc., (NASDAQ: ERTS) announced today that former Green Bay Packers quarterback Brett Favre will be featured as the cover athlete of Madden NFL 09, coming to stores across North America on August 12 from EA Sports. Madden NFL 09 marks the 20th anniversary of one of the best-selling and most critically-acclaimed videogame franchises of all time, and the game will feature adaptable gameplay tailored to every type of gamer, online enhancements and a broadcast style presentation delivering an authentic NFL experience. America may be one of the last territories to be receiving Wii Fit, but one humorous additions that will be exclusive to the North American version of the game is the ability to weigh your pet. Gamers who play Wii Fit will receive a message that they can weigh their pet by weighing themselves with the pet first, and then alone. The difference between these two values will give the player the weight of their pet. Miyamoto originally planned for this feature to be in the Japanese version of Wii Fit, but time constraints forced the development team to scratch out the idea. Nintendo Co., Ltd., has announced record revenues and profits for the fiscal year ending March 31, 2008. Nintendo posted sales of more than 1.67 trillion yen, an increase of 73 percent over the prior year. Nintendo also reported FY08 operating profits of more than 487 billion yen, a year-over-year increase of 115.6 percent. The company also increased projected shipments of the popular Wii™ home video game console for the current fiscal year. During the 12 months ending March 31, 2008, Nintendo shipped 18.61 million Wii console to its distributors and retail customers globally, bringing the worldwide total to 24.45 million since its debut in November 2006. 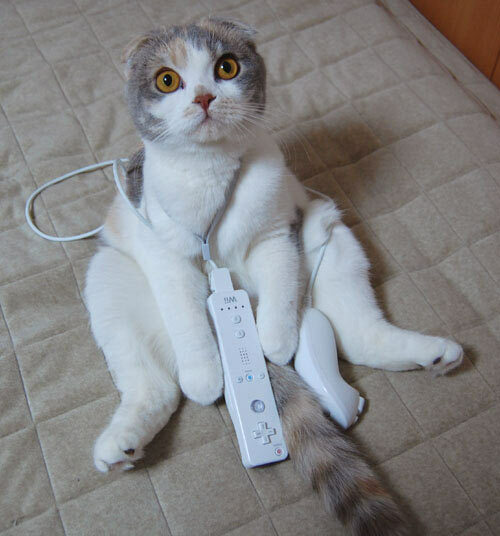 For the fiscal year that began April 1, 2008, Nintendo forecasts global Wii console shipments increasing to 25 million. Nintendo also forecasts shipment of 177 million Wii software units for FY09, while the FY08 shipment was 119.6 million units. 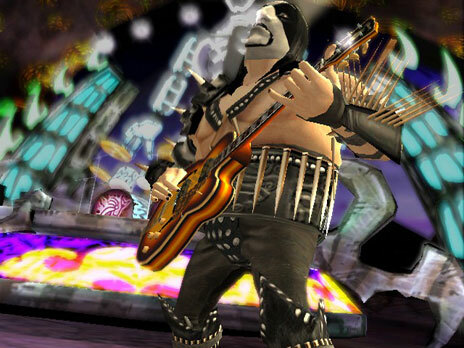 Through March 31, 2008, Wii enjoys a life-to-date tie ratio of 6.07 games per system worldwide.